This property is a 3-minute walk from the beach. Nestled in a garden landscape, Shining Star offers self-contained beachfront chalets with free WiFi and a private balcony just steps from clear blue waters. Providing free parking, it features beach access, sauna, and spa bath. 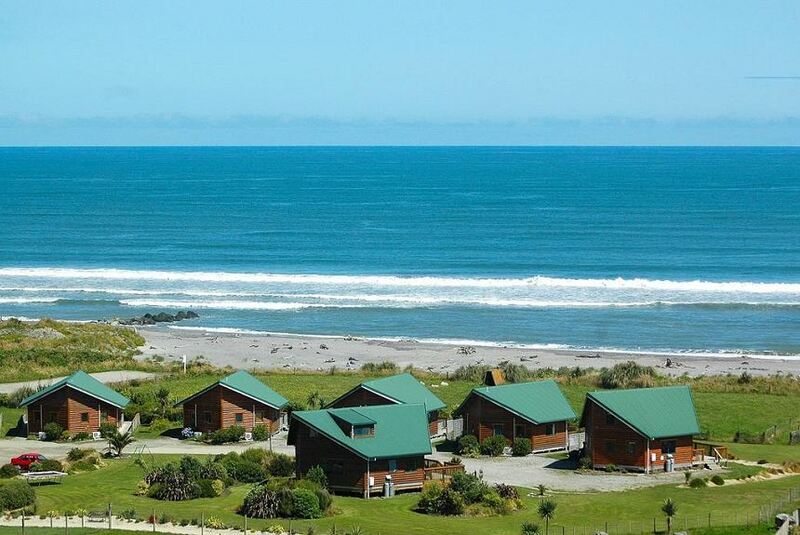 A 5-minute drive from Hokitika Airport, Shining Star Beachfront Accommodation is 10 km from Lake Mahinapua. It is about a 2-hour drive from Franz Josef and Fox Glacier. Well-appointed wooden cabins are fitted with a flat-screen TV and DVD player. Mealtimes are easy with a kitchenette and cosy dining area. Children can be kept entertained at the playground or small animal farm. Staff can attend to travel needs.